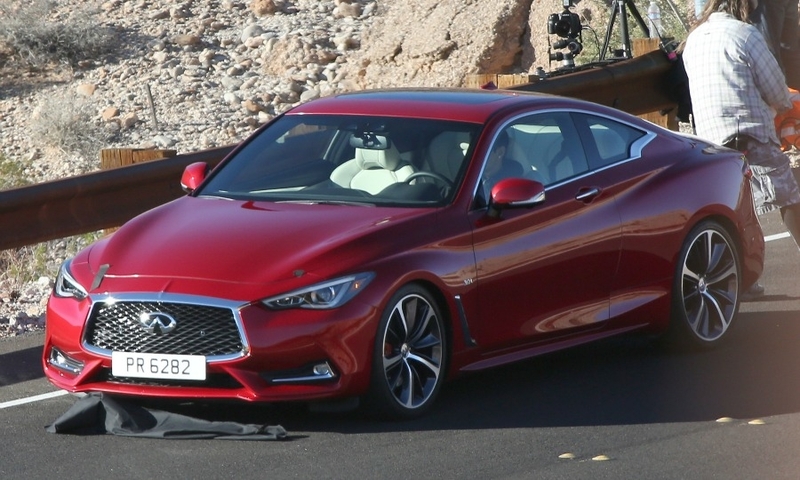 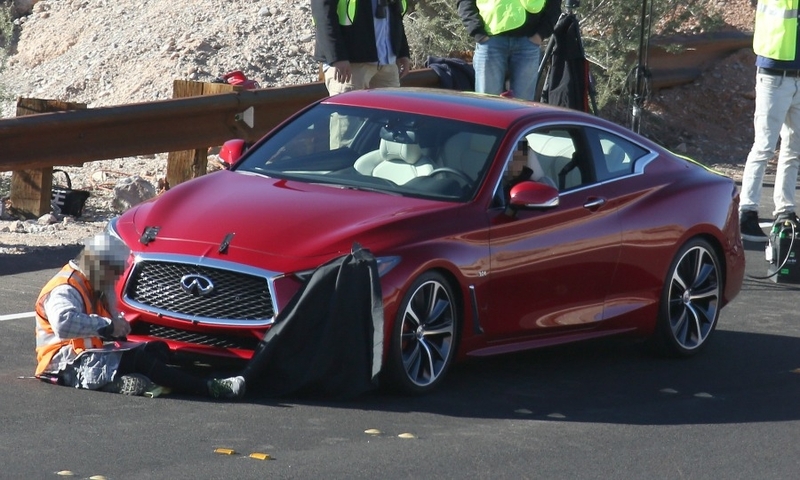 The Q60 premium coupe is expected to be powered by a new 3.0-liter V-6 gasoline engine. 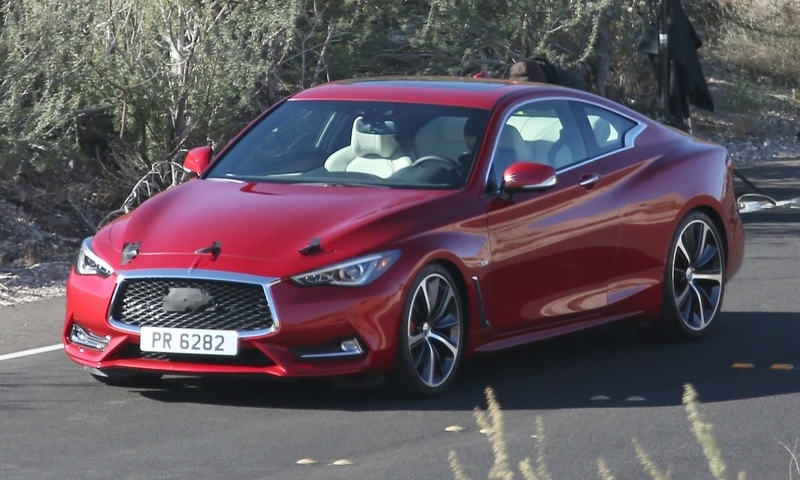 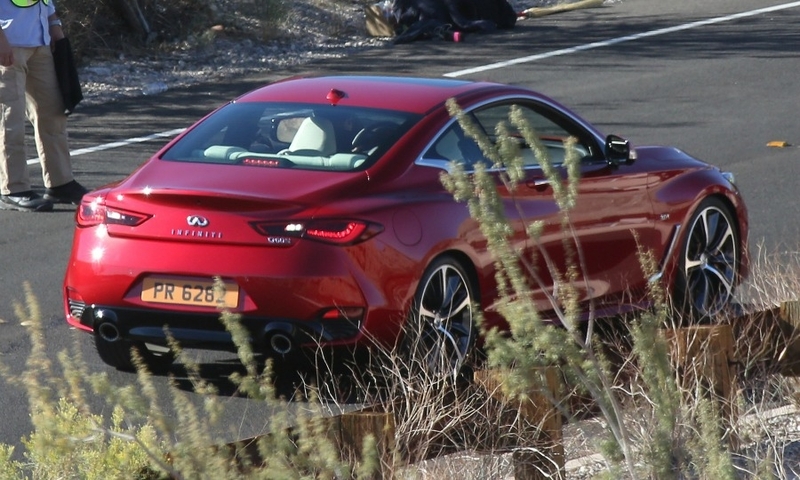 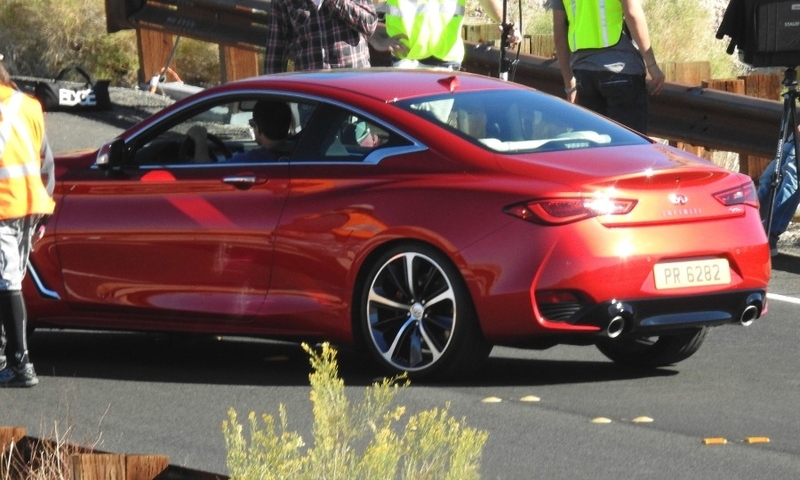 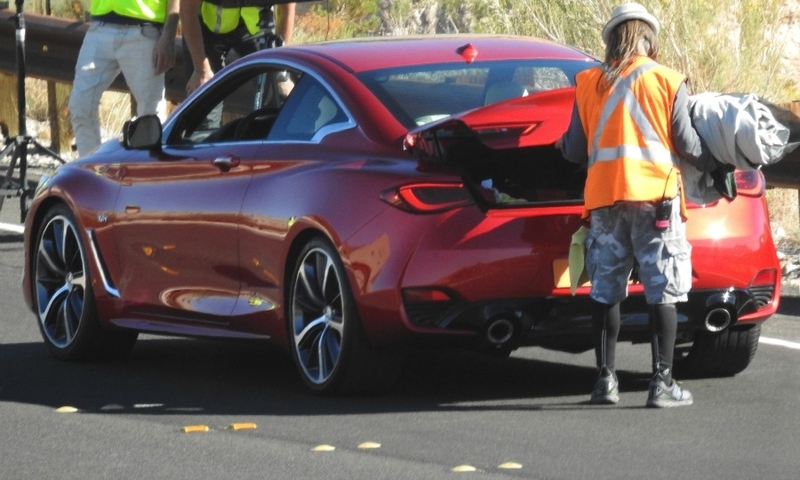 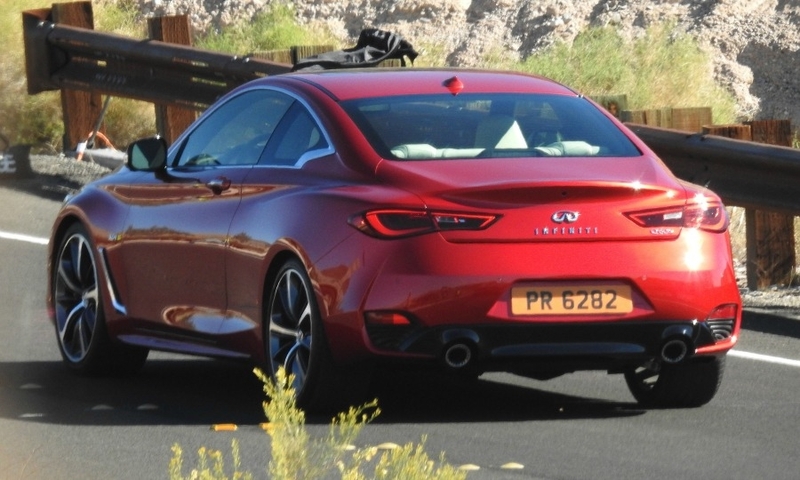 The Infiniti Q60 was photographed while in action this week. 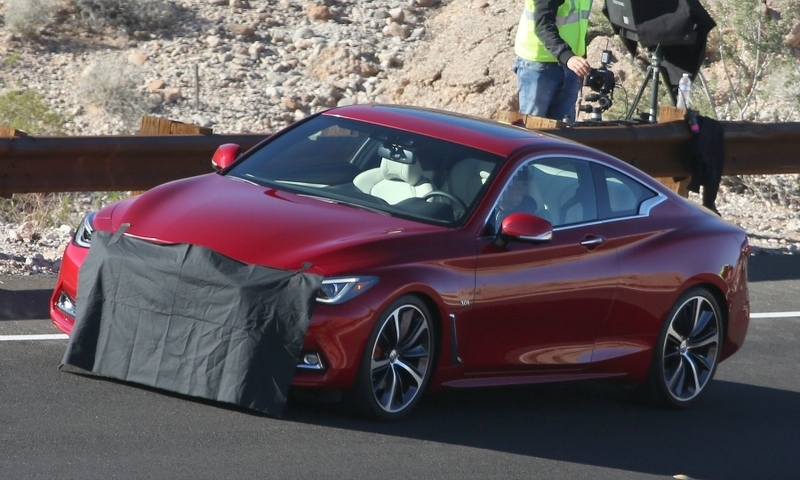 The BMW 4-series rival is expected to go in sale in Europe toward the end of next year following its launch in the U.S.